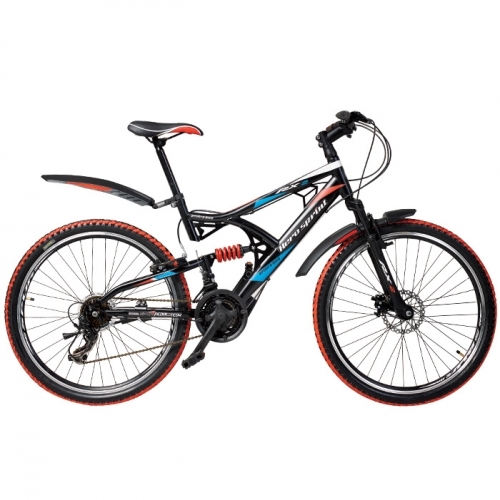 New RX-2 21 speed F.Disc Hero Sprint bike. 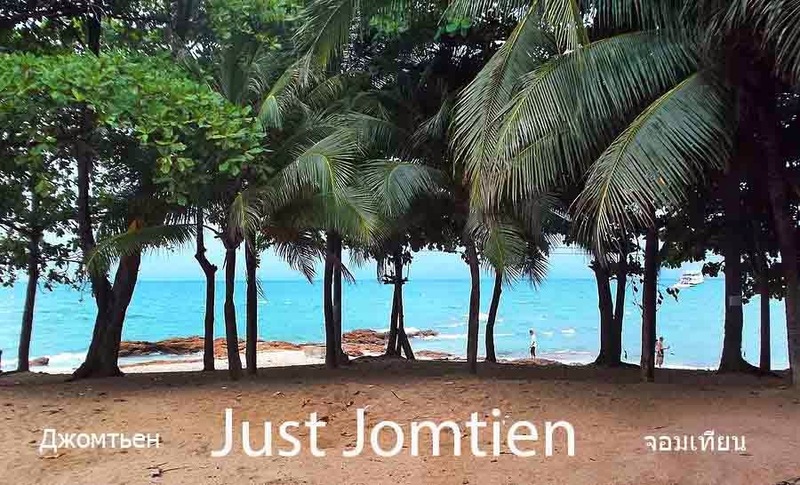 Please call 0847334769 to arrange a time for viewing on Jomtien Beach Road Soi 1 or email justjomtien@gmail.com . map of were you are ??? Jomtien Beach Road Soi 1. Please call before arranging a viewing.